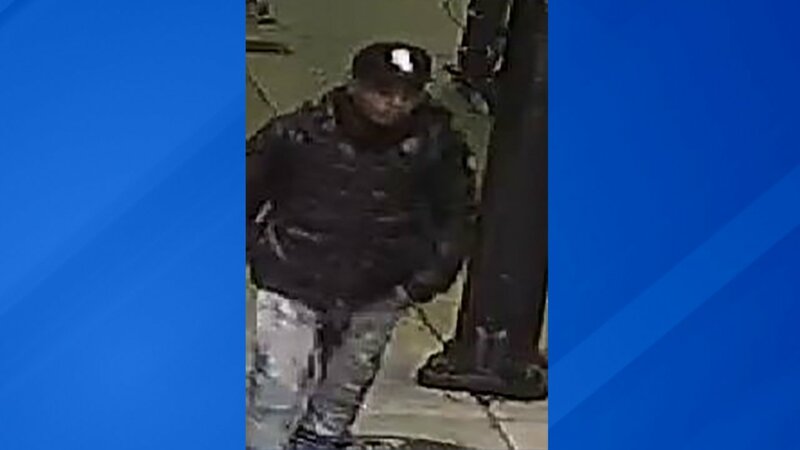 CHICAGO (WLS) -- Chicago police have released surveillance images of a suspect in several home invasions on the North Side this month. The armed suspect entered the homes during the overnight hours while the victims were asleep, police said. The incidents took place in the 2600-block of North Lincoln Avenue at about 3:50 a.m. on Oct 16; the 3000-block of North Kenmore Avenue at about 3:56 a.m. on Oct. 19; and the 2400-block of North Jansen Avenue at about 4:30 a.m. on Wednesday. 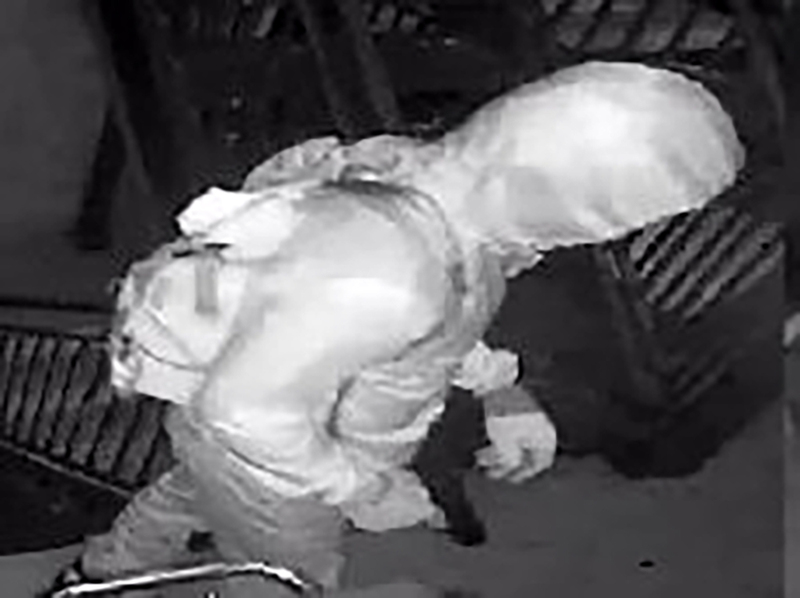 The suspect is described as a black man, 18 to 25 years old, 5'04" to 5'10" and 150 to 180 pounds. 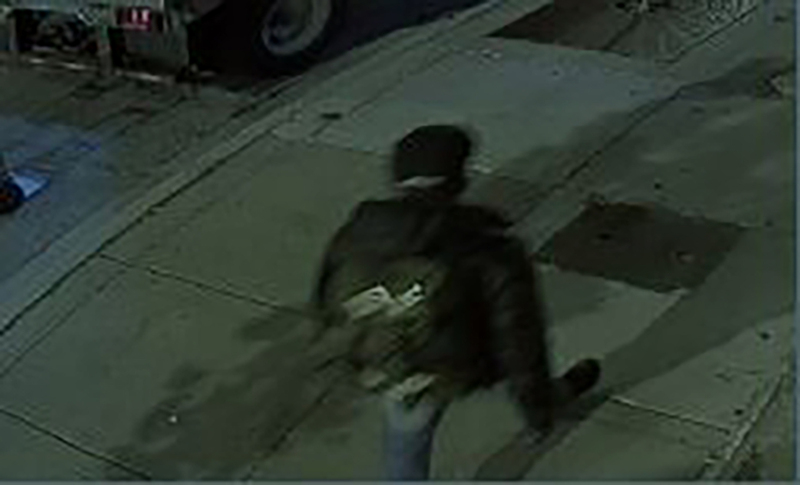 He was wearing a black baseball hat with white writing, a gray hooded sweatshirt and a green or dark colored puffy vest.